Will the Tread become another forgotten gadget, or does it have the versatility to be used, as Leatherman puts it, ‘Anytime, Anywhere’? This post is brought to you by Leatherman. The content and opinions expressed below are that of ADAPT Network. A travel-friendly wearable multi-tool—that’s the Leatherman Tread in a nutshell. When I was first introduced to the device, I was fascinated by the concept and eager to take it for a test-drive. Will the Tread become another forgotten gadget, or does it have the versatility to be used, as Leatherman puts it, ‘Anytime, Anywhere’? The Leatherman Tread is designed to be a multi-tool that you can take, by wearing it, everywhere you go. That includes on flights—that’s right, the Tread is TSA-friendly! For Leatherman President and Tread creator, Ben Rivera, the inspiration behind this unique multi-tool originated on a trip to Disneyland with his family. He was stopped by security for carrying a regular multi-tool and had to take it back to his hotel room before being allowed into the park. I was stopped at the gate by security for carrying what they thought was a knife, when what they had actually seen was my Leatherman Skeletool. I was unwilling to give it up, so they made me take it all the way back to my hotel room. I knew there had to be another way to carry my tools with me that would be accepted by security. 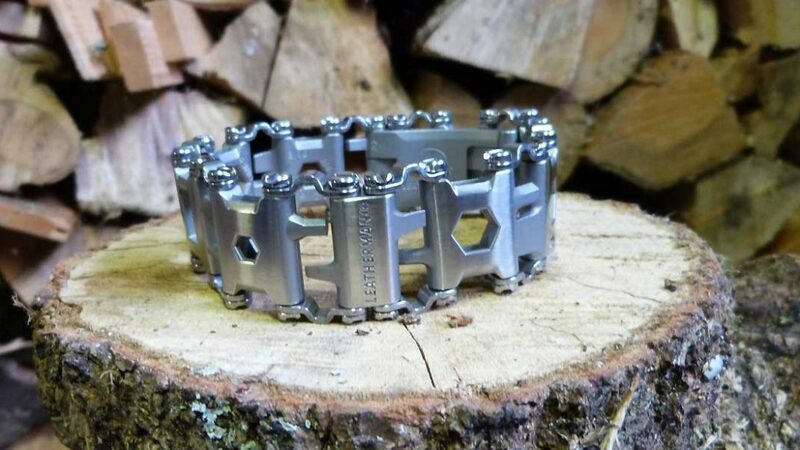 Taking this experience back to the Leatherman team, Rivera set about designing a bracelet that would carry much of the usefulness of a multi-tool, in a friendlier form. The Leatherman Tread was born. The Tread packs 29 different tools into its nine links and clasp. These include a pick/sim card tool, a cutting hook, hex (allen) drivers, box wrenches, flat-head and philips screwdrivers, a carbide glass breaker, and a bottle opener (in the clasp). The bracelet also squeezes in a square driver, an oxygen tank wrench and a socket adapter (which forms part of the clasp mechanism and allows the Tread to be used with a socket set). That’s very impressive, given that this all fits on your wrist. If that’s not enough, you can now add to this tool list with extra links from Leatherman. At the moment, these include more specialised tools like torx drivers, but further links may be added in the future. At first glance, you wouldn’t think that the Leatherman Tread packs so many tools into its design. It looks just like a high-quality stainless steel bracelet. 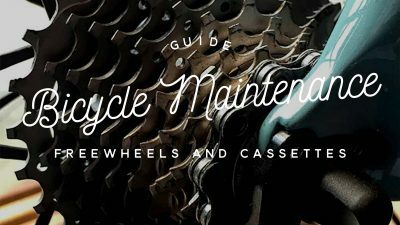 High quality is the optimum word here—Leatherman has employed an expensive injection moulded process to make each individual link from 17-4 stainless steel. The tool feels very tactile, substantial and strong, and each tool-bit looks precision crafted. It needs to stand up to a lot of abuse and high-torque forces, so Leatherman has included their 25-year guarantee. Within that time, they’ll repair or replace it if it breaks. The Tread comes in two colours, standard stainless steel and anodised black. Both look sleek and stylish and it really comes down to personal preference. The Tread comes in two colours, standard stainless steel and anodised black. Both look sleek and stylish and it really comes down to personal preference. It’s worth noting that after extended use the black paint will start wearing off of the black version. This will give it a contemporary worn look, which may or may not be your preferred style. 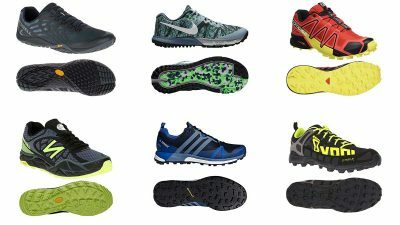 After exploring all of the links, I realised just how much thought has gone into the Tread’s design. Each link has a slight curvature, to improve the comfort and fit of the bracelet. The tool bits are also set at an angle, to their links, to continue this contour. Leatherman has thought carefully about the usability of the multi-tool, as well—the largest box and oxygen tank wrench links have strengthened sides to increase their torsional stiffness. A nice little detail: the bottle opener icon. I also really like the moulded engravings, on the underside of each link. These annotate what each tool is, for easier tool selection. The Leatherman Tread also works perfectly as a watch strap. Combine this with a second complete bracelet for a complete toolkit on the go. Out of the box, the bracelet is too big for most people’s wrists. Removing links, to fit, is an easy process. Most links are ½”, but the Tread features one ¼” link to allow for further fit refinement. Simply unscrew the pins with a screwdriver, or a coin, and you’re good to go. The hard part is deciding which tools to remove. With a bit of ingenuity, though, you can find ways of carrying these extra links. The small form-factor of each link means that they easily fit in a wallet or attach to a belt. 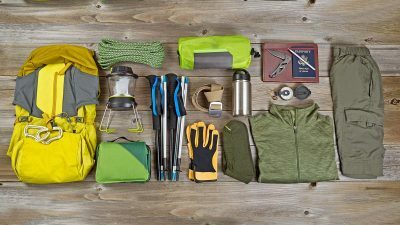 If you purchase extra links, you could even form a second bracelet or a watch strap and wear a complete toolkit—very useful when travelling or going on a micro adventure. The ability to swap the positions of each tool, is also a nice feature—some people may like to order their tools by size or frequency of use, for example. After removing two ½” links, the Tread fitted nicely. There is also a ¼” link for greater fit refinement. Mike, from our gear section, joined me for the test. Whilst we had slightly different wrist sizes we both found that removing two ½” links gave the best fit. The clasp works in the same way as many watches, so putting on the Tread is a breeze. Due to its very secure clasp, removing the bracelet is a little trickier. However, I found that there was a knack to it. After wearing the Tread for a while, I quickly forgot it was there—it felt just as comfortable as a good watch. However, it’s worth noting that the links can catch on arm hair when putting on and taking off the bracelet (potentially not an issue for women). After wearing the Tread for a few days, it became apparent that this unique multi-tool attracts a lot of attention and is an excellent talking point. Friends have been asking me about the gadget and want to try it out for themselves. 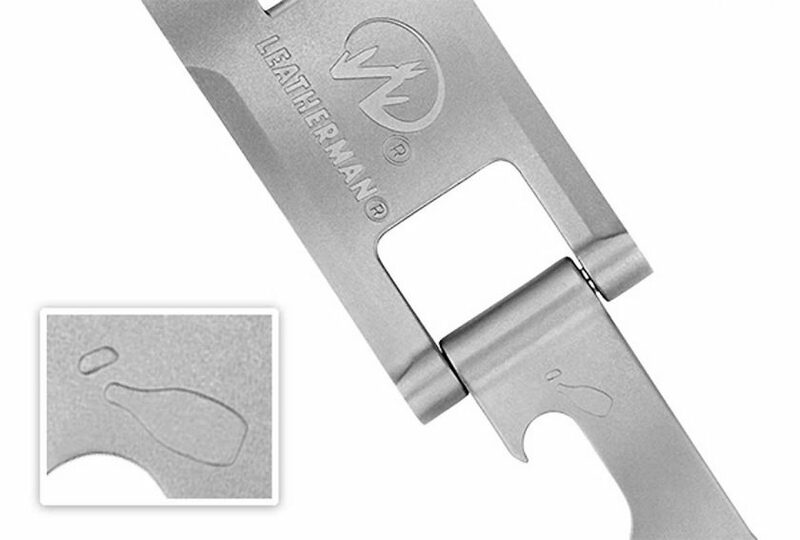 Due to its unique design, using the Leatherman Tread is a bit different to using a standard multi-tool. Instead of pulling out an individual tool piece from a ‘solid’ tool handle, you remove the bracelet and use it as a ‘flexible’ tool handle. This actually increases the versatility of the tool. We found that holding the tool to create a ‘right-angle’ or ‘T-bar’ handle enabled greater torque to be applied on those stubborn screws and bolts. The more you wear and use the Tread, the more useful you find it. Firstly, having the tool on me at all times means that I don’t have to go rummaging for my allen key or screwdriver set whenever I need a quick fix around the house or office. Simple adjustments to the radiator or my electric guitar, for example, have previously meant that I had to go into the garage to grab my bike tool. The cutting tool, capable of cutting through paracord, is also super useful around the house and office. We get lots of letters and packages at ADAPT and the Tread’s cutting tool is perfect for opening envelopes and cutting through parcel tape with ease. 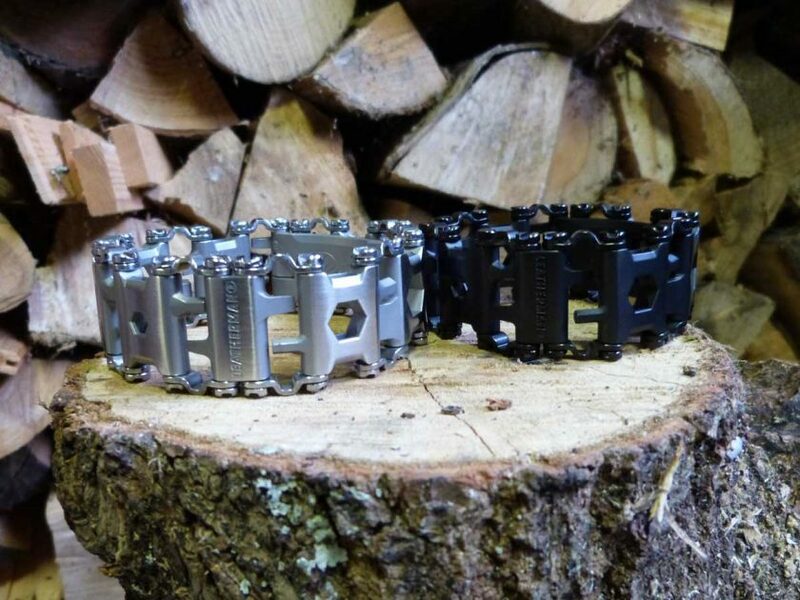 Let’s be fair, the Leatherman Tread is not designed to replace your main toolkit. It was created as a travel-friendly multi-tool to be used on the fly. However, we wanted to test the limits of each tool piece and so put the Tread through its paces with some tougher tasks. We found that the Tread handles general screwdriver and hex (allen) driver tasks with ease. A selection of hex, flat-head, and philips screwdrivers (with the option of purchasing extra torx links) is enough for most scenarios. However, due to the shallow depth of the tool bits, the Tread cannot reach screws that sit much deeper than flush. Additionally, there are no small precision screwdrivers included, for those sunglasses and laptop screws. The high build quality is clear—after extended use, the drivers still show no signs of rounding off. 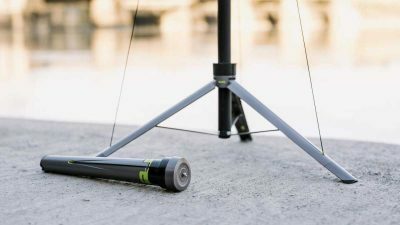 The ability to manipulate the handle into different positions is also useful, and enables higher torque to be applied, for stubborn screws and bolts. Impressively, the bracelets’ strong links means that it can handle these high forces. 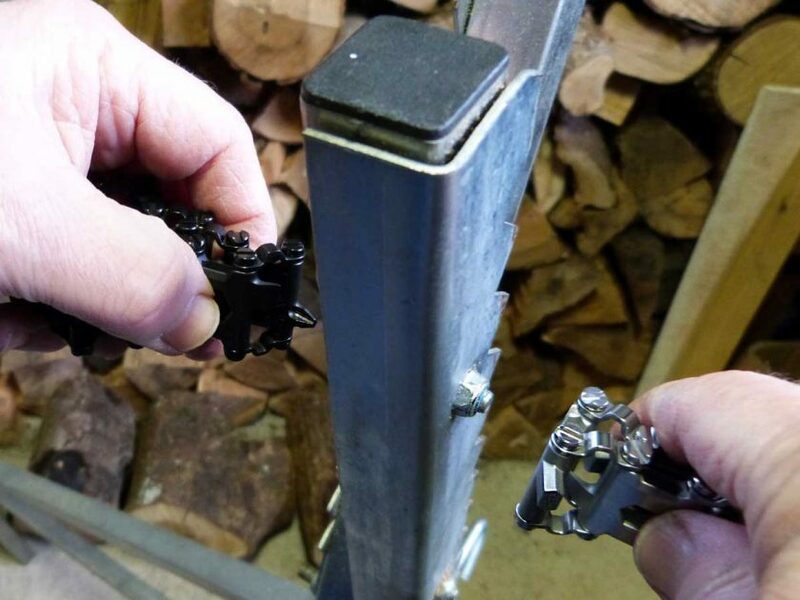 The ability to remove links, means that you can use a hex or screwdriver link along with a box wrench link, together, to undo and fasten bolts without requiring an additional tool. The box wrenches are an excellent use of space, sitting within each link. We found that they can be used effectively in most situations that require a wrench/spanner. However, there are some tight spots that the rectangular link won’t fit into and a more specialised tool would be needed. The ability to remove links, means that you can use a hex or screwdriver link along with a box wrench link, together, to undo and fasten bolts without requiring an additional tool. This is a clear advantage over a traditional multi-tool, where tools pieces are not detachable from the main body. While removing links, in this way, takes a little time—it only requires a coin and would be a real ‘life-saver’ if you didn’t have any other tools with you when travelling or camping. The Leatherman Tread is an ideal companion for outdoor pursuits and activities. Wearing the multi-tool means that it doesn’t get in the way of your activity or sport. The carbide glass breaker is also a nice addition. While I hope I will never have to use it, I know that I can use the Tread to smash safety glass, if required on an adventure. 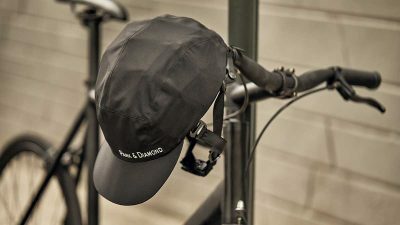 Again, the Tread was able to handle most tasks with ease—from securing a camera tripod adapter to adjusting the height of my mountain bike’s front derailleur. I was able to use the Tread in conjunction with my skate tool, to make the task easier—so it was still useful to have on me. However, it did have trouble fitting into small spaces and doesn’t come with all the tools I needed for some tasks. 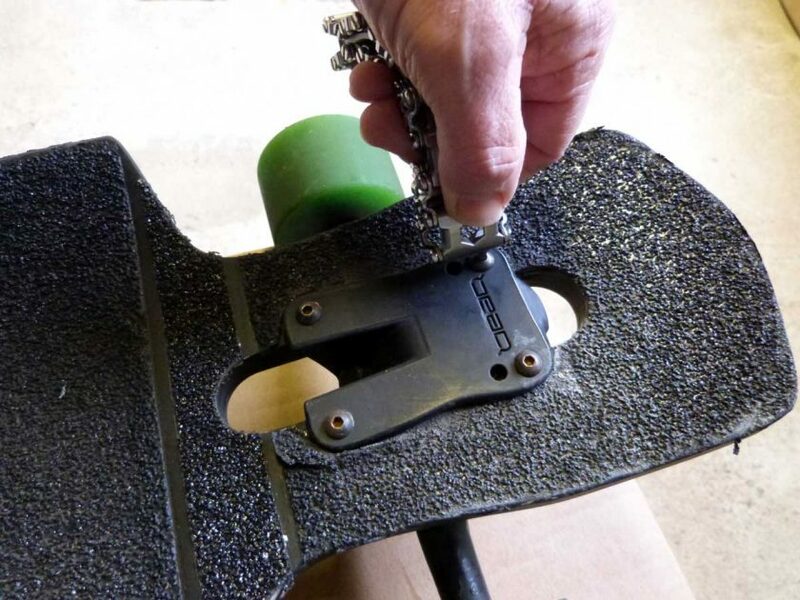 When working on my longboard, for example, the Tread’s rectangular links wouldn’t reach the truck bolts and the largest box wrench was too small for the kingpin. To be fair, though, this is a particularly tricky task that most wrenches/spanners would struggle with, and therefore requires a specialised skate tool. In the end, I was actually able to use the Tread in conjunction with my skate tool, to make the task easier—so it was still useful to have on me. I was even able to use the Tread to attach the fins to my surfboard. 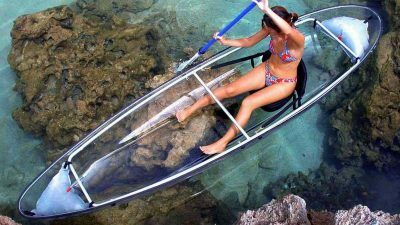 Since the Tread is made from stainless steel, it won’t rust—so the multi-tool can be used in the water, for sports such as surfing and diving. 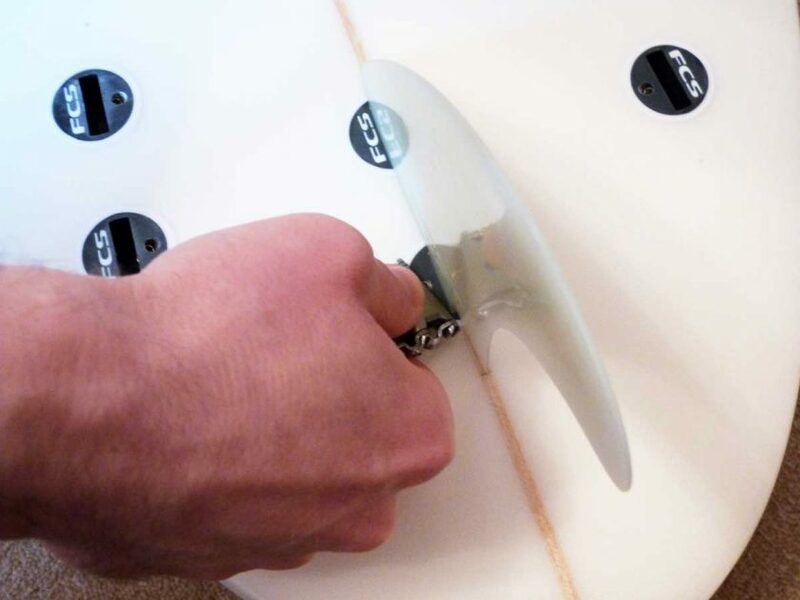 Surprisingly, I was even able to use the Tread to attach the fins to my surfboard. The width of the bracelet means that you can’t screw the fin lock-screws in one continuous motion, but it does the job. I’ve actually had to ask a fellow surfer for a fin key, when I forgot mine at the beach. Now, as long as I have my Tread with me, I know I will always have a backup. Excellent build quality: The strong, hard steel is a great choice—giving you tools that will withstand abuse and high torsional force. Stylish, wearable form: The Tread looks great and is the perfect talking point among friends. 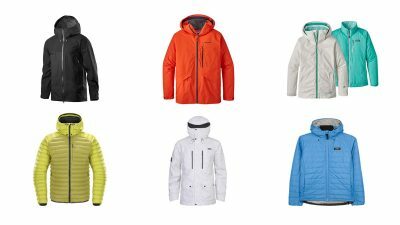 It’s comfortable to wear and doesn’t get in the way of outdoor and sports activities. It’s always with you when you need it. Well thought out tool set: Every inch of the Tread is useful and packs a good selection of tools. The ability to purchase more specialised links is an added bonus. Surprisingly versatile: Whilst it does have its limits, the multi-tool can be used for many tasks. 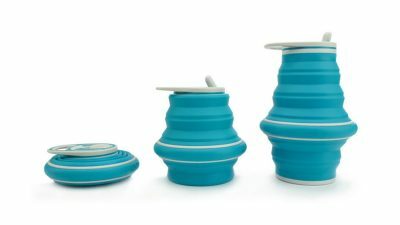 The ‘flexible’ handle means that you can adjust your grip depending on the task. Travel-friendly: The Tread multi-tool is TSA-friendly and, therefore, you can literally take it wherever you go. The ability to remove links with a coin easily: The ability to use a hex or screwdriver link along with a box wrench link means that you can undo and fasten bolts without requiring an additional tool. 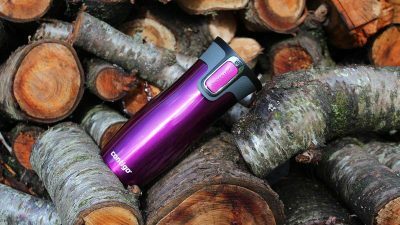 If you didn’t have any other tools with you, when travelling or camping, this would prove extremely valuable. Having to give up tools to make the bracelet fit: Having to lose tools when removing links, for fit, is not great. However, with a bit of ingenuity, you can find ways of carrying these extra links. Doesn’t fit hard to reach places: You may need to resort to a specialised tool for some hard to reach screws and bolts. To be fair, the Tread is not designed for this. It’s not a traditional multi-tool: Leatherman’s traditional multi-tools may be more effective with hard to reach screws and bolts, and with some heavier-duty tasks. Additional tools, like a knife, pliers and scissors are just useful things to have. Of course, traditional multi-tools are not as travel-friendly. Overall the Leatherman Tread is a surprisingly capable and versatile multi-tool that can be adapted to suit your requirements. It’s a completely unique wearable device, that’s extremely well built and looks great. While it can’t replace your main toolkit, and you will find it hard to use in some situations, the Tread provides a function that nothing else can. 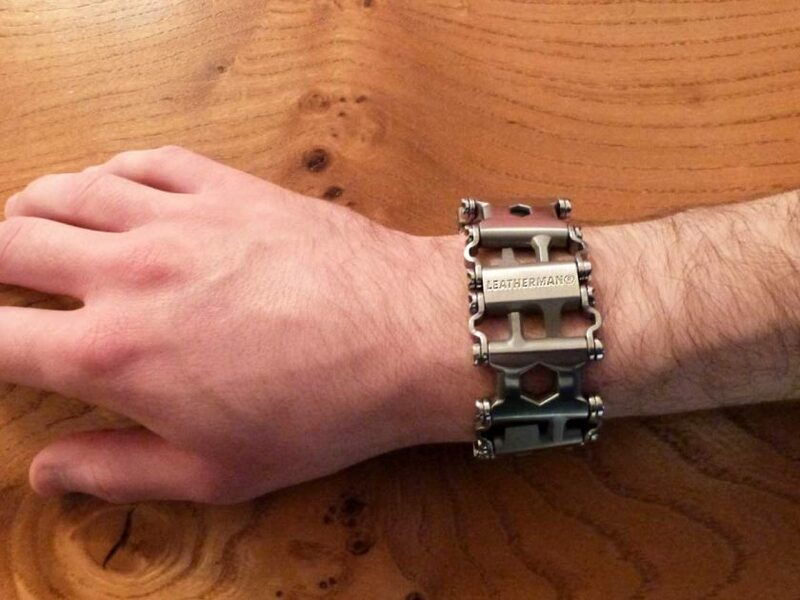 The fact that the Tread is TSA-friendly is reason enough to check out this multi-tool bracelet. 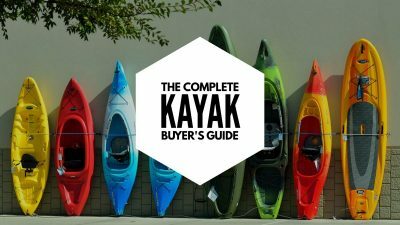 You can be sure to find plenty of usefulness out of its stylish design and to get plenty of attention from friends, wanting to try it out for themselves. 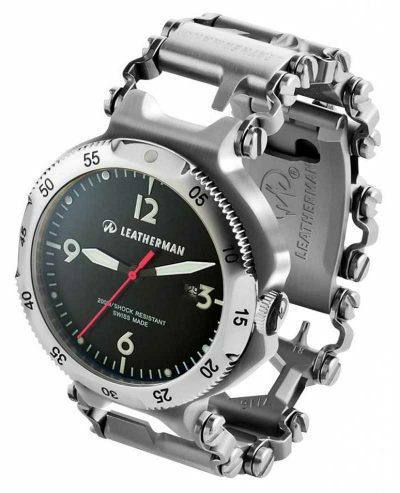 The Leatherman Tread is definitely a tool I will be wearing during my day-to-day, ready to use ‘Anytime, Anywhere’!